Ironwood Pharmaceuticals is an American pharmaceuticals giant which leads in developing and manufacturing of generic drugs and market medicines of eclectic combinations. The company is headquartered in Cambridge, Massachusetts and is listed on NASDAQ stock exchange with the symbol IRWD. Most of the products manufactured are used in the treatment of problems related to cardiovascular diseases, cholesterol, gastrointestinal, pain, inflammation and various others. The company as of now has many production facilities along with Research and Development labs which are based in the United States. 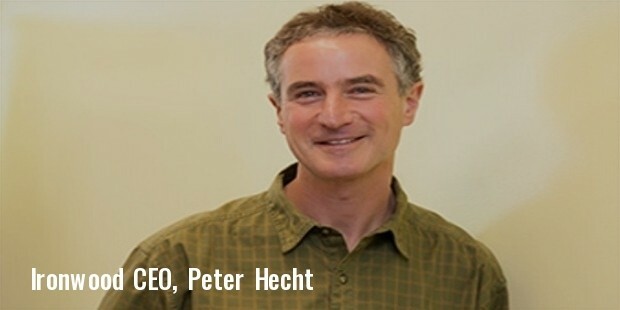 Currently, Peter Hecht serves the corporation as CEO, Brian Cali as the Senior Vice President of preclinical R&D while Todd Milne functions as its Vice President of sGC R&D. Founded in the year 1998 as Microbia, Inc. by Peter Hecht, Brian Cali and Todd Milne, the corporation has come a long way by rapidly progressing and developing its techniques. 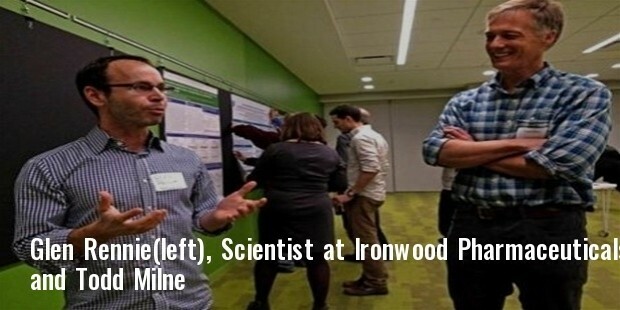 When it was started, it was just a group of 9 Ph.D. scientists who worked for the company and it soon expanded to an organization that is fully-integrated and highly commercialized.Its name was changed to Ironwood Pharmaceuticals in April 2008. It is best known for manufacturing Linaclotide; a drug approved by the U.S. Food and Drug Administration (FDA), and is known for treating constipation. It is marketed under the name Linzess in the United States and Constella in European Union. The company recently collaborated with Actavis plc and AstraZeneca AB to produce and market Linaclotide in the Asian countries such as China, Hong Kong and Macau as well for treatment of CIC, IBS-C and other GI related conditions. It wanted to do the same in the countries of Europe, Japan, South Korea, Taiwan, Thailand, Philippines and Indonesia as well by collaborating with Almirall, S.A. and Astellas Pharma Inc. The corporation, as one now, is highly focused on moving ahead with its drug developing potential and wants to manufacture drugs which will successfully treat conditions such as glaucoma, fibrosis, muscular dystrophy and diabetes complications. 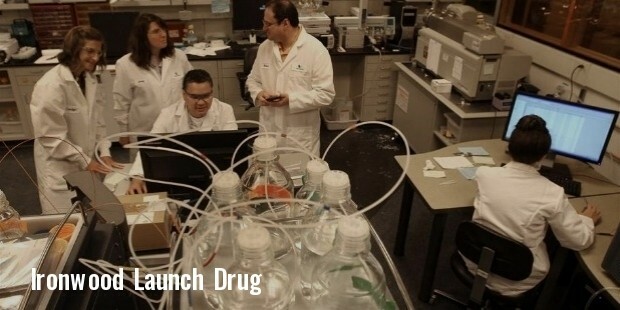 Its research and development department for the past six years is known to be working on a whole new type of drug that will be developed using soluble guanylate cyclase, or sGC, stimulator. There have been a significant number of investments from other organizations in order to help Ironwood achieve its goals. The company sees this opportunity as being of extreme importance in order to grow and expand in new markets and for creating a consumer base which it never had known before. It is one of the few corporations which have managed to keep the environment in mind while going about its business. This management of the company has won many awards and accolades from private as well as government organization for its efforts as it continues to rise and develop at a rapid speed every day.